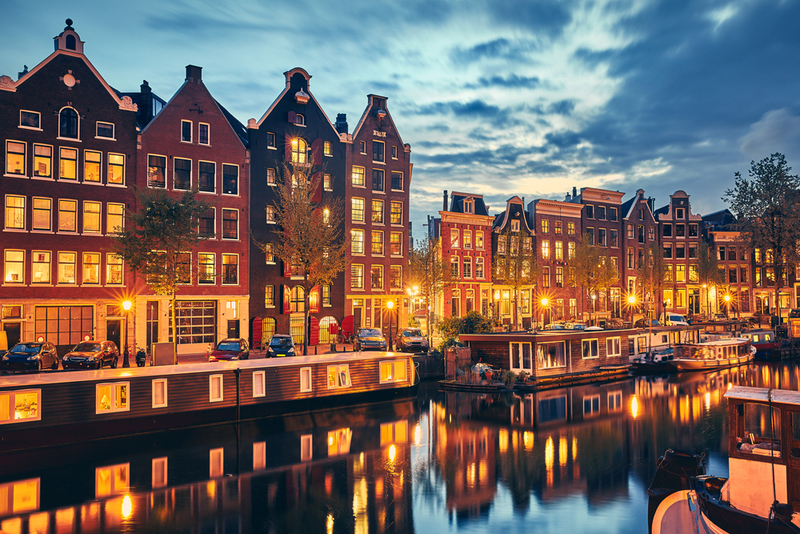 Join Gregg Braden in Amsterdam September 28-29, 2019 for a special 2-day workshop that will awaken your extraordinary human potential! New discoveries have overturned 150 years of thinking when it comes to our origin, capabilities and, perhaps most importantly, our potential. The bottom line: Modern humans appeared on earth 200,000 years ago with extraordinary abilities that include deep intuition, precognition, compassion, empathy, and self-healing already developed rather than evolving these abilities slowly and gradually over a long period of time. Recent advances in DNA analysis show that the current theories of our past cannot explain the complexity, timing, and precision of the genetic fusion that gives us such extraordinary abilities. We owe it to ourselves to embrace the new evidence, the story it tells, and the healing it can bring to our lives. Discover the evidence that overturns mainstream thinking when it comes to our origin and the role of evolution in our lives. Witness the discoveries that catapult us beyond conventional thinking when it comes to our capabilities, and how to implement them in your life! From 1979 to 1990 Gregg worked for Fortune 500 companies as a problem solver during times of crisis. He continues problem-solving today as he weaves modern science, and the wisdom preserved in remote monasteries and forgotten texts into real-world solutions.